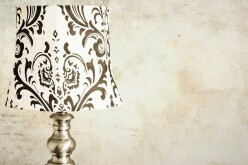 A new coat of paint can transform a room from tired and outdated to fresh and modern. 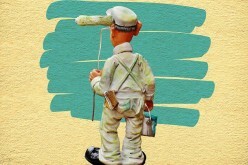 But how should you approach an interior room painting project? What steps are need to give you a satisfied look once the painting project is done? A new coat of paint can transform a room from tired and outdated to fresh and modern. 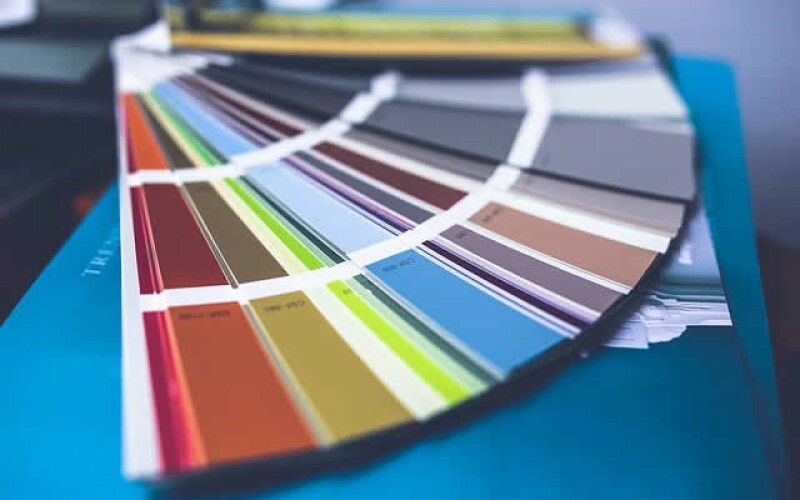 Homeowners reach for interior paint more than any other do-it-yourself home improvement material. The ease and availability of interior paints makes refreshing your bedroom or kitchen color an easy weekend project. Even though most homeowners can take on a painting project, are they doing a good job? 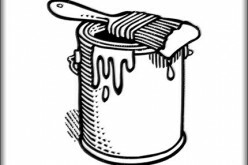 Your painting project can turn into a disaster in a matter of seconds with a slip of a brush or bucket. Despite the numerous problems people can encounter when they’re painting their own walls, they rarely ever hire a professional. Unless you’ve worked a painting company into the budget, you’re probably not hiring one. This first tip might seem like a no-brainer, but most people underestimate the amount of space they need to fully navigate their room. Ideally, the room you intend to paint should be emptied so there’s nothing in there but you and your supplies. Drop-cloths or sheets can do a decent job protecting furniture, but you’re still losing out on valuable space to spread out. Don’t cut corners here. If you can, move everything from the room your painting into another. This gives you plenty of space to work. You’ll have plenty of room for ladders, stools, and all of your supplies! Patching any holes, cracks, dents, or imperfections on your wall is the most important painting tip we have. Most people know patching holes is a vital step in the painting process, but few people really commit to creating a smooth surface. Don’t skip steps here – take the time to find all of the holes, no matter how small. This saves you a lot of headaches in the end! Priming a wall is necessary when you’re painting over dark or bright colors. But, most homeowners overlook priming their walls every single time they want to add a new coat of paint. Most people think this step is a waste of time if the original color is similar to the new one. 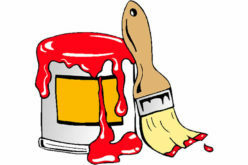 But, painting your walls with a primer first helps create an even smoother surface to work with. Take the extra time to paint your walls with primer after you’ve thoroughly patched holes and cracks. You’ll give yourself a nearly flawless surface to work with. Even better, the new coat of paint will adhere better to the wall than if you didn’t use a primer. It’s easy to walk into a painting supply store, choose a color you like, and take it home to get started. But, there are endless paint choices on the market today. Choosing the right one can be a tricky task. 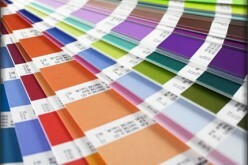 Between the different colors, finishes, materials, and brands, you’re left with thousands of choices. 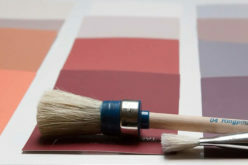 Find a local paint store and enlist the help of a specialist. They’ll be able to point you in the right direction to choose the best finish and material for your project. 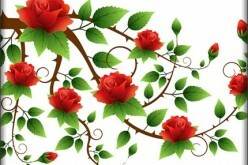 Every home is different, so the paint should be too. Finally, don’t cut corners when you’re buying your painting supplies. There’s nothing worse than being in the middle of a painting project and realizing you forgot something. If you want your walls to look like a professional painted them, you need to spend a little money on the right supplies. Please help us spread this article with a quick “comment/share” to your friends and family. 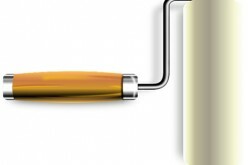 Go for good quality brushes and rollers to avoid hairs and fibers falling off into the paint. Also, make reaching high spots and ceilings easy on yourself with an extension. Ladders work well for reaching high places, but a good roller extension helps you stay safe. These tips can help you go from novice painter to pro in no time. If you spend a little extra time preparing, your project is guaranteed to come out much better than the latter!